He’s a playwright who can’t stay awake. She’s a Russian immigrant too easily fooled. Two characters. Two stories you won’t be able to forget. 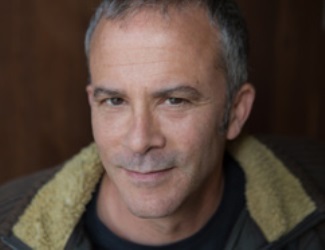 In addition to the short-story collection Stay Up With Me, TOM BARBASH is the author of the award-winning novel The Last Good Chance and the nonfiction book On Top of the World: Cantor Fitzgerald, Howard Lutnick, and 9/11—A Story of Loss and Renewal, which was a New York Times bestseller. His stories and articles have been published in Tin House, McSweeney’s, VQR and other publications, and have been performed on National Public Radio for their Selected Shorts series. Barbash currently teaches in the MFA program at California College of the Arts. He grew up on the Upper West Side of Manhattan and currently lives in Marin County, California. Dougie Pieper is an actor, radio personality, and occasional superhero. In his 22-year theatre career, he’s been nominated for an ELLY for his work in The Legend Of Sleepy Hollow and appeared to critical acclaim in Agatha Christie’s The Mousetrap, and The Boys Next Door. He’s bared it all on stage as Mitch in The Little Dog Laughed, and delighted audiences as the loveable Timmy Boggs in The Last Time I Saw Timmy Boggs. Doug was the COOL 101.9 on air movie review critic; and has swung between tall buildings as Spiderman for MARVEL Comics Appearance Company. Dougie lives in Natomas with his husband and their 3 dogs. Olga Zilberbourg was b orn in St. Petersburg, Russia and moved to the United States at the age of seventeen. Her first two books of fiction were published in St. Petersburg, where her parents still reside. Where Does the Sea Flow, a short film based on one of Olga’s stories, recently was a finalist at the Manhattan Short Film Festival. Olga’s English-language writing has appeared in Narrative Magazine, Santa Monica Review, J Journal, Eleven Eleven, Prick of the Spindle, HTMLGiant, and other print and online publications. Olga is a consulting editor at Narrative Magazine and is currently working on her first novel. 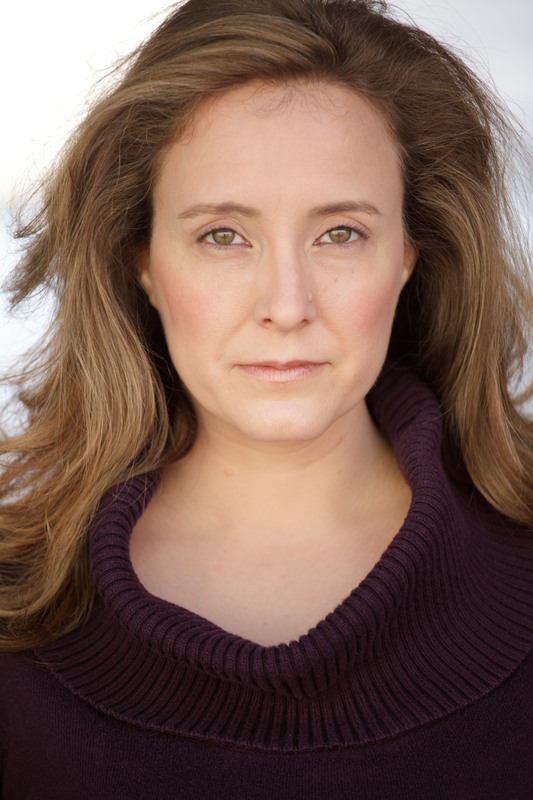 Elise Marie Hodge is an actor, director and producer whose full-length play, After Hours, enjoyed a successful three-week run at the Geery Theatre Nov 22-Dece15, 2013. Through her own production company, EMH Productions, she has produced, directed, and acted in a wide variety of projects including Beggars in the House of Plenty (actor/stage manager), Catholic School Girls (actor), My Fellow Creatures (director/producer), Liar (producer/actor), Dog Sees God: Confessions of a Teenage Blockhead (director/producer), and Moving Mountains (producer/actor. For details on these and upcoming productions visit www.emhpros.weebly.com. She’s thrilled to be making her second appearance at Stories on Stage!